We have an over-sized laundry room or what I refer to as our "mud room" area in the back of our house. 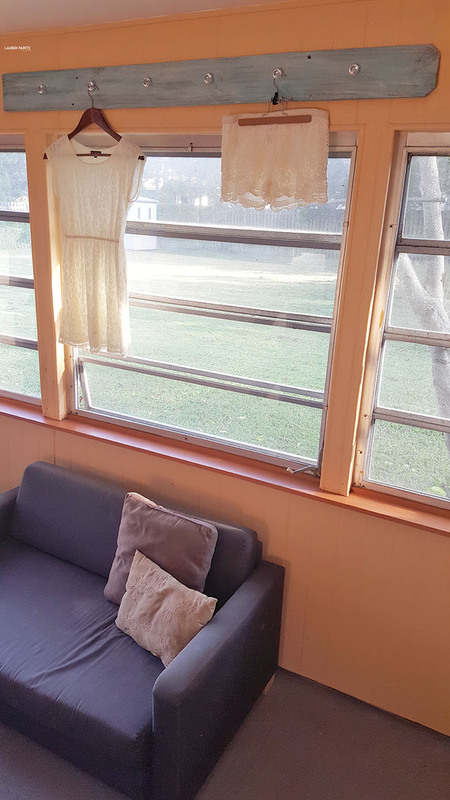 With four doors leading to all different spaces, it's a weird room and I had no where to hang anything that couldn't be dried in the dryer except on door knobs, which wasn't really working. The room has just had our washer and dryer for a while now, so I wanted to spice things up and make it feel a little more home-like. We added a cute little couch and some pillows to make the space feel more cozy but I wanted to add something functional and cute to the room, something with an eclectic flair that could still be useful. 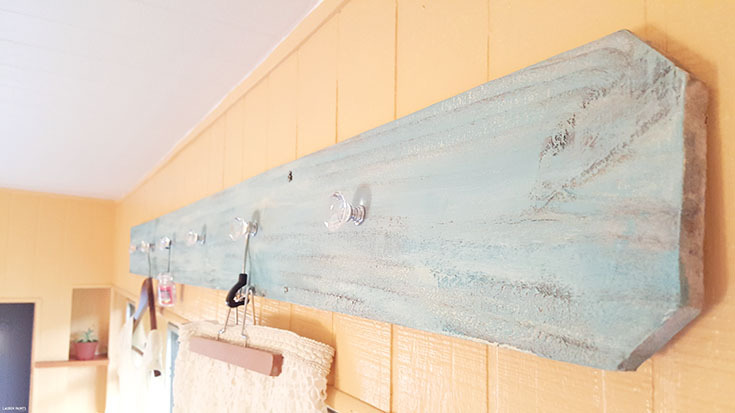 So with a little bit of elbow grease, a power drill, and a bit of determination I made a laundry room wall hanger all by myself. Not only is it adorable, but it's actually functional.. 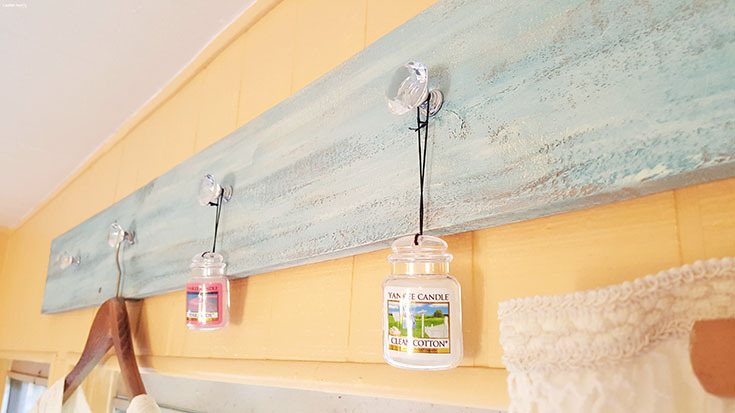 I can use it to dry my clothes and I'll definitely be using it to provide a comforting fragrance to the room as well, with Yankee Candle® brand Car Jar Ultimate's in all my favorite fragrances! Since the "mud room" is a main point of entry from the backyard and the side yard, people are always going in and out of the room. 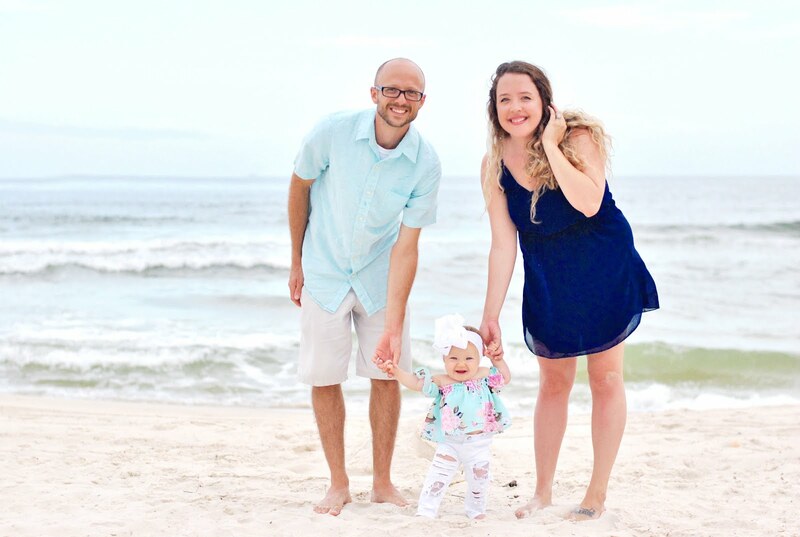 Whether it's my husband coming in from mowing the lawn or my bestie and I wondering in after a long day at the beach, I want it to smell nice when someone enters the room so now that I have the adorable new laundry hanger, I just stick a Pink Sands Car Jar or a Clean Cotton Car Jar up there and we're set! 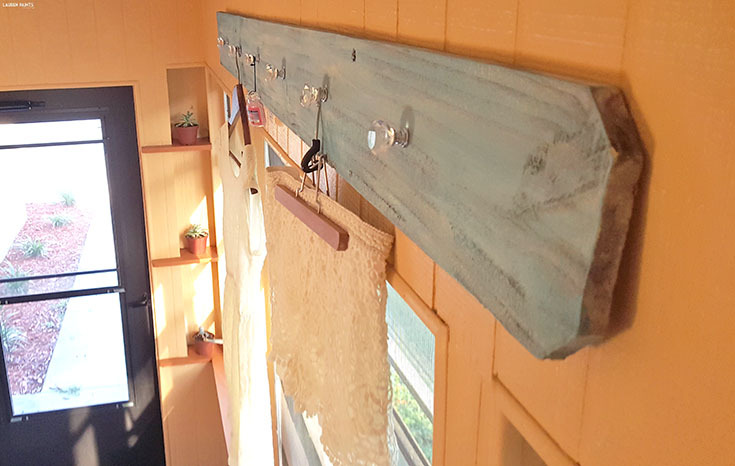 Now that I've bragged about how adorable my project is and how great my house smells, I know you want to make one of these pottery-barn-esque laundry room wall decor pieces of your own! 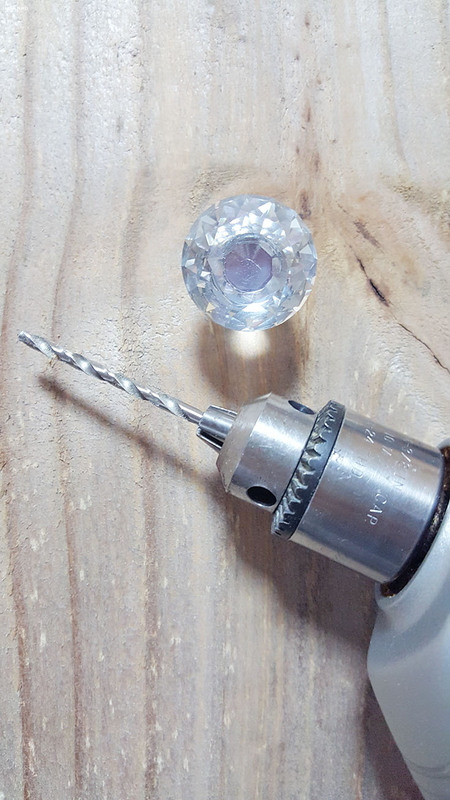 Get your tool box out, it's time to get crafty! 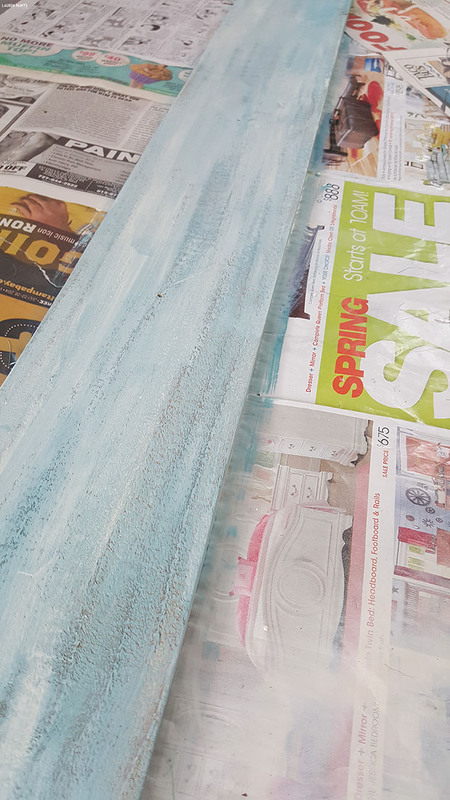 Starting with your wood board, sand until smooth to the touch. Once smooth, you'll want to measure the entire length of the board and mark where you want the holes for your knobs. I had a 67 inch long board and measured holes about every 9.5 inches, making an X where i planned to drill. 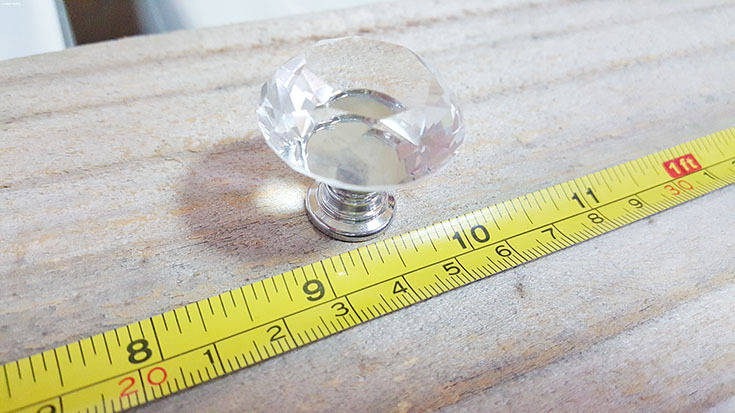 Now find a sturdy surface and use the power drill to make holes for each of the knobs. 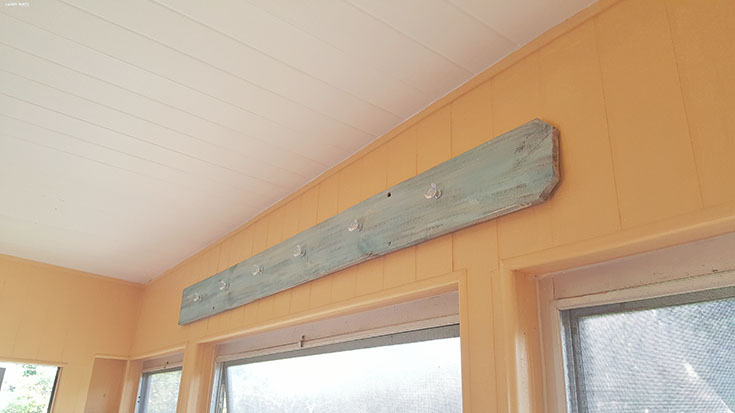 Once the holes are drilled, apply a base layer of paint - I used an azure chalk paint and I love the way the color looks on the old wood, you can use any type of paint, in any color - whatever matches your home! 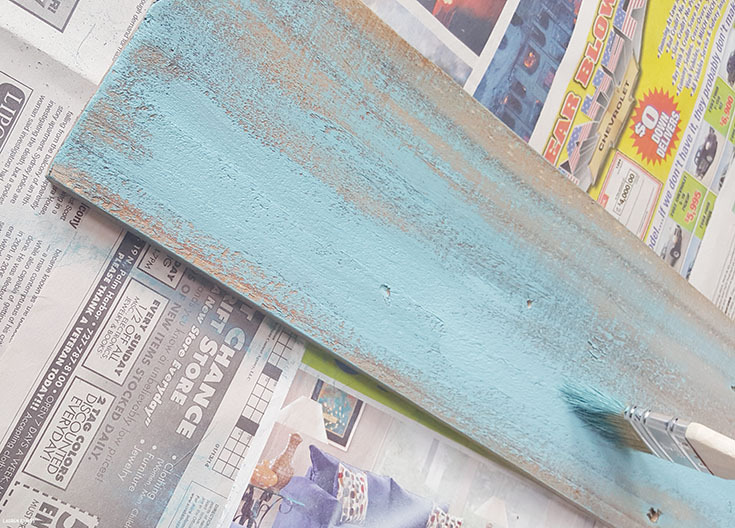 Once the base layer of paint dries, apply a light, thin layer of white wax to seal the paint. 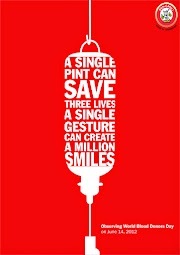 You'll want to apply the wax in short, but steady strokes. 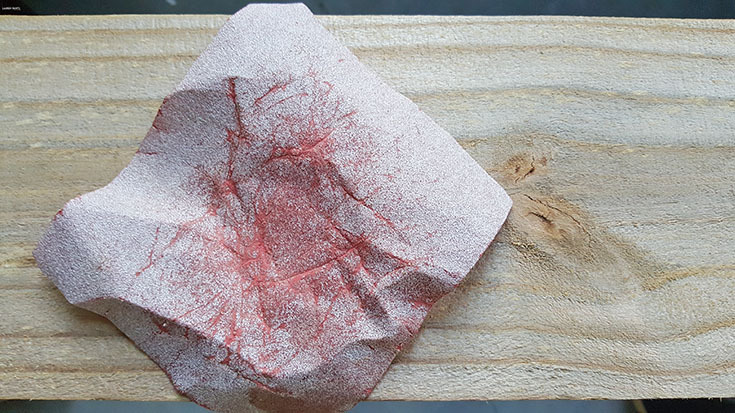 Allow the board to dry as recommended on the paint/wax bottle. Once completed, screw the knobs into each hole. 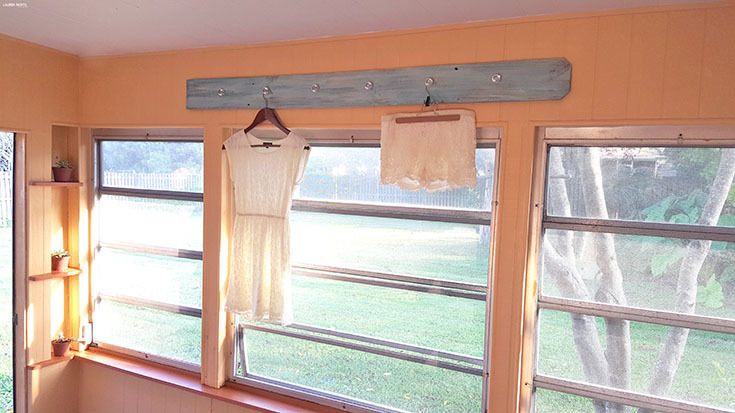 Using nails, hang your new laundry hanger sturdily on the wall. 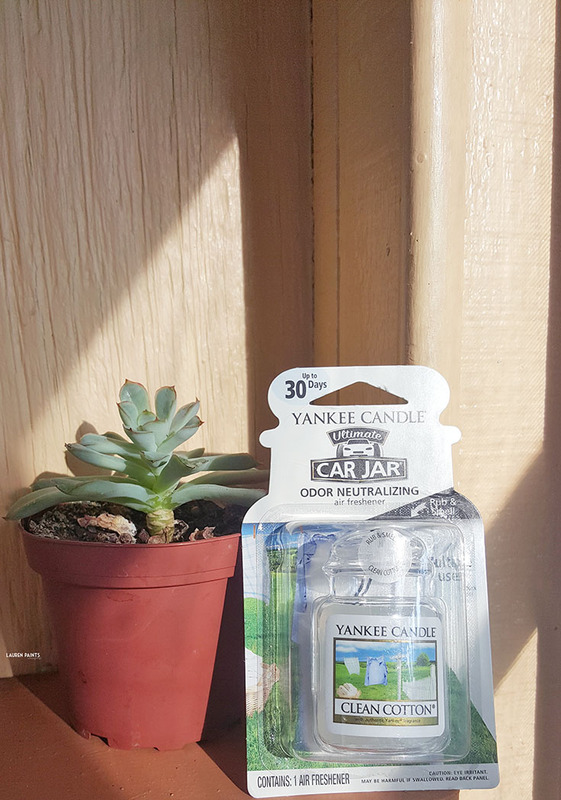 Next you'll want to hang your favorite Yankee Candle® Car Jar Ultimate in your favorite fragrance and your project is complete! 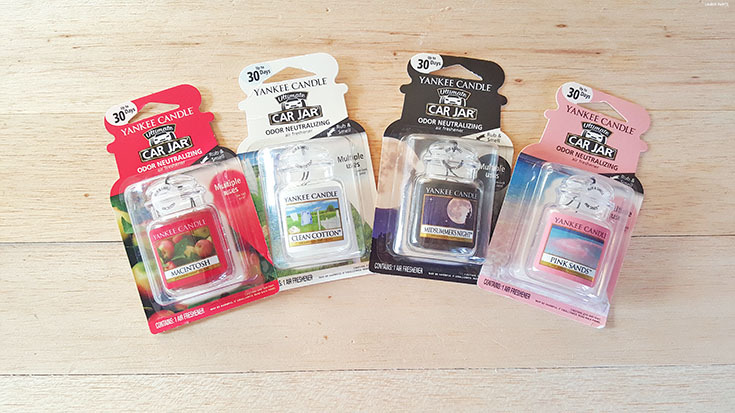 It's so nice walking out into a room that not only looks better, but smells better thanks to all the amazing Yankee Candle® Car Jar options! I bought one in each fragrance they offered, Pink Sands being my absolute favorite though! Followed closely by the Clean Cotton fragrance. Have you had the chance to smell all the fragrances? 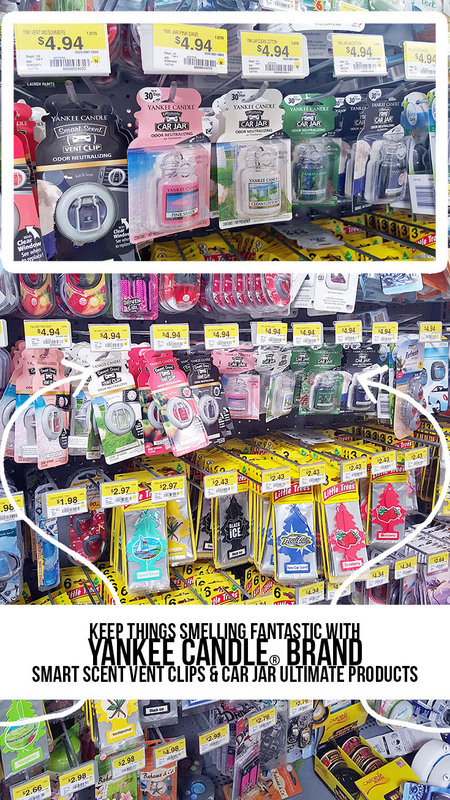 You can get your hands on all the best fragrances at Wal-Mart, I was able to find my favorites in the Automotive section of my store or you can check out the Walmart assortment page! 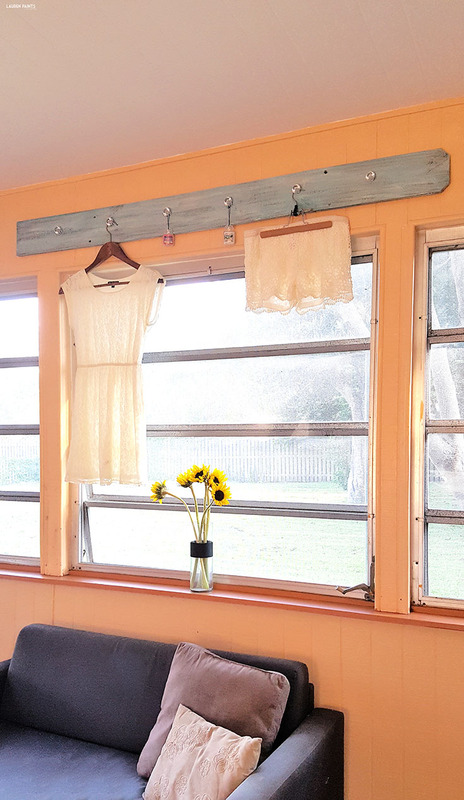 Now that I've shared a super fun way to add some pizazz to your laundry room with a fairly simple tutorial, I'd love to hear what your laundry room looks like now or what items are on your "must-have" list for your laundry room area? 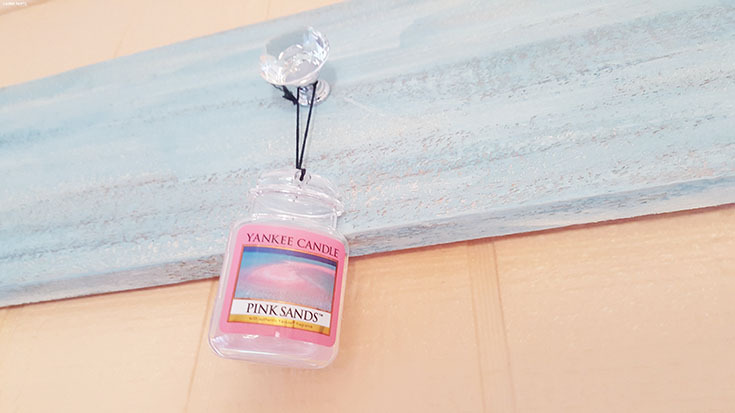 Do you want to add some extra smelly-goodness to your home with a Yankee Candle® product? Tell me all about it in the comments below!